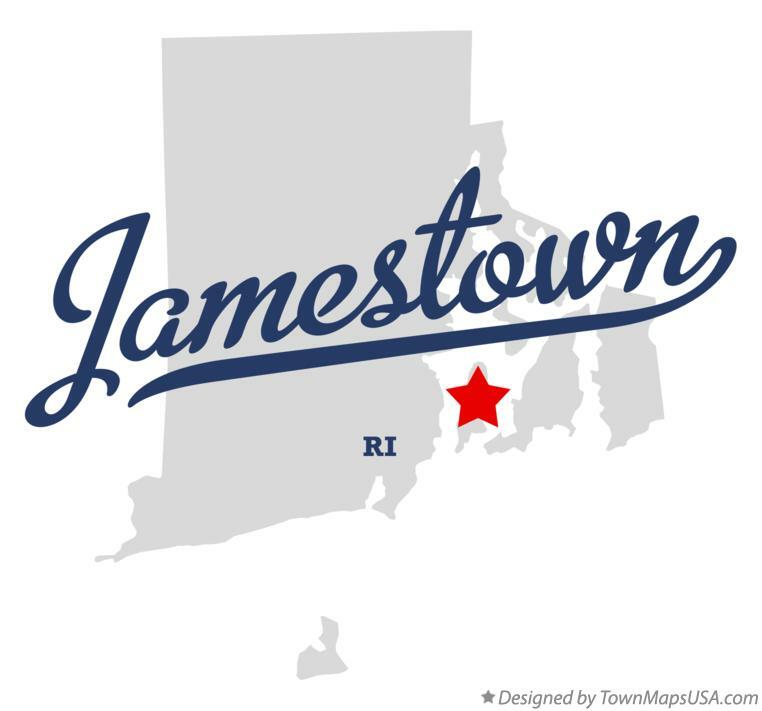 Jamestown is a town in Newport County, Rhode Island, in the United States. The population was 5,405 at the 2010 census. Jamestown is situated almost entirely on Conanicut Island, the second largest island in Narragansett Bay. It also includes the uninhabited Dutch Island and Gould Island. Jamestown is ranked as the 444th wealthiest place to live in the United States as of 2016, with a median home sale price of $1,229,039. In 1524, Italian navigator Giovanni da Verrazzano and his crew visited Narragansett Bay. Dutch Island was used by fur traders in 1636 or 1637, and English colonists made arrangements to use Conanicut Island for grazing sheep in 1638. The original Jamestown Bridge, which connected Jamestown with North Kingstown, Rhode Island from 1940 until its demolition in 2006Ferries were in operation between Conanicut Island and Newport by 1675. In 1678, Conanicut Island was incorporated as the town of Jamestown, when there were about 150 residents. It was named for James, Duke of York, who became King James II in 1685. By 1710, many of Conanicut Island's current roads were in place. In 1728, the town of Jamestown built a windmill for grinding corn, which used the sea breeze for power since there was no source of running water to turn a waterwheel.